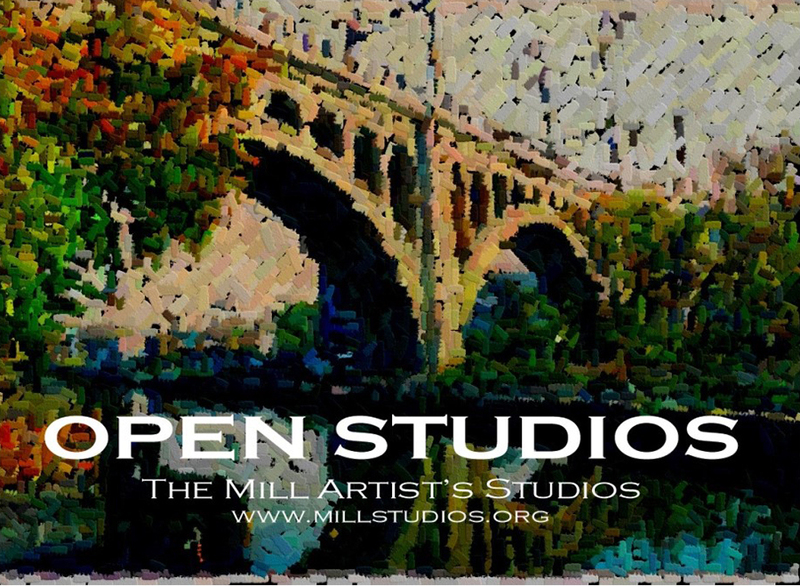 Since its first Open House in 1992, the Mill Studios has attracted more than 2,000 visitors each year to this event. The Mill has given both full and part time artists a community environment in which to create their work. Help us celebrate this special event. Hope to see you there.